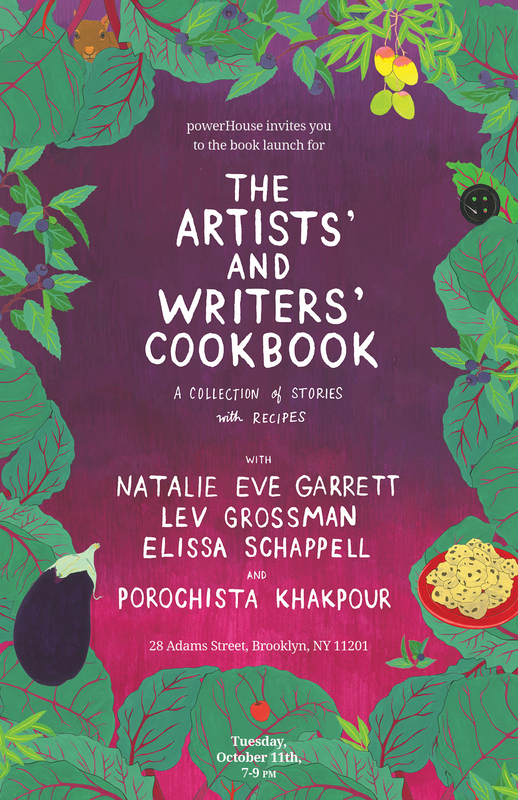 The Artists’ and Writers’ Cookbook combines a love of storytelling with a love of food. With personal essays accompanied by recipes, this delicious book is sure to satiate readers. The Artists’ and Writers’ Cookbook is a collection of personal, food-related stories with recipes from 76 contemporary artists and writers. Inspired by a book from 1961, The (original) Artists’ & Writers’ Cookbook included recipes from the likes of Marcel Duchamp, Man Ray, Marianne Moore, and Harper Lee. This new version, vibrantly illustrated by Amy Jean Porter, includes stories and recipes from Anthony Doerr, Leanne Shapton, Joyce Carol Oates, John Currin.and Rachel Feinstein, Ed Ruscha, Neil Gaiman, Edwidge Danticat, Aimee Bender, Gregory Crewdson, James Franco, Francesca Lia Block, Swoon, Nelson DeMille, Rick Moody and Laurel Nakadate, Nikki Giovanni, T.C. Boyle, Lev Grossman, Roz Chast, Heidi Julavits, Marina Abramović, Curtis Sittenfeld, Julia Alvarez, and many others. In The Artists’ and Writers’ Cookbook, Anthony Doerr lures us out into the wild to find huckleberries and happiness. Neil Gaiman makes a perfectly eerie cheese omelet while Ed Ruscha associates his cactus omelet with “a time of doom.” Yiyun Li eats rations in Beijing while Edwidge Danticat prepares a soup to celebrate freedom. Nelson DeMille reminisces about a meal he ate 40 years ago when serving in Vietnam; Kamrooz Aram recalls childhood “picnics” in his basement in Tehran during air raids. Sanford Biggers updates a soul food classic—“something tasty to lessen the bitter taste of consistent, systematic oppression.” Paul Muldoon and Aimee Bender conjure food-related apocalyptic visions. Marina Abramović shares a dish best consumed on top of a volcano, Elissa Schappell dreams of playing Serge Gainsbourg records to snails, and Padgett Powell tastes a dish that reverses time and space. Daniel Wallace woos with an eggplant sandwich. Francesca Lia Block tells us how to fall in love. The essays are at turns comedic and heart-wrenching, personal and apocalyptic, with recipes that are enchanting to read and recreate. One part cookbook and one part intimate self-portrait, The Artists’ and Writers’ Cookbook is a portal into the kitchens and personal lives of an unmatched collection of contemporary artists and writers. Natalie Eve Garrett is an artist, writer, and the editor of The Artists’ and Writers’ Cookbook. She is interested in making things that convey a sense of humor and magic, with a disarming twist. Her work can often be seen on The Hairpin. A graduate of Yale University and the University of Pennsylvania’s School of Design, Natalie lives in a town just outside DC and along the Potomac River with her husband and two children. More information can be found at natalieevegarrett.com. 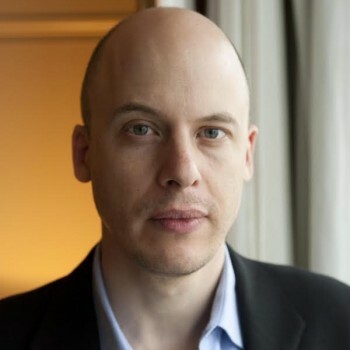 Lev Grossman is the author of five novels, including the international bestseller Codex and the #1 New York Times bestselling “Magicians” trilogy. The “Magicians” books have been published in 25 countries, and a Syfy series based on the trilogy premiered in early 2016. Grossman is also the book critic for Time magazine, and has won several awards for journalism, including a Deadline award. Born and raised in Lexington, Massachusetts, he lives in Brooklyn with his wife, two daughters, and one son. Elissa Schappell is the author of two books of fiction, Blueprints for Building Better Girls and Use Me, a runner up for the PEN/Hemingway award. 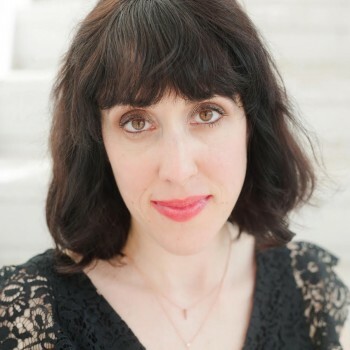 She is a Contributing Editor at Vanity Fair, a Founding Editor, now Editor-at-Large of Tin House magazine and teaches in the MFA Creative Writing Program at Columbia University. Her work has appeared in numerous publications including The Paris Review, The New York Times Book Review, and One Story, and anthologies such as The Mrs. Dalloway Reader and Bound to Last. She lives in Brooklyn. 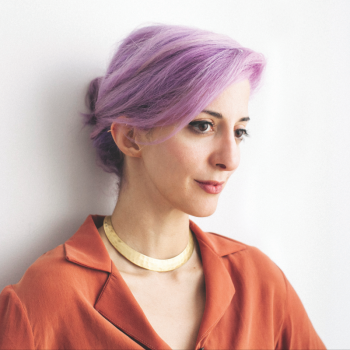 Porochista Khakpour is the author of The Last Illusion (Bloomsbury) and Sons and Other Flammable Objects (Grove/Atlantic). Her memoir Sick is forthcoming in 2017. Her work has appeared in The New York Times, The Los Angeles Times, The Wall Street Journal, The Daily Beast, The Village Voice, The Chicago Reader, Bookforum, Al Jazeera America, Vice, GQ, The Paris Review Daily, Elle, Spin, Slate, Salon, The Rumpus, Guernica, among others. 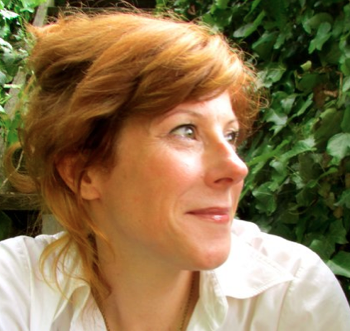 Currently she is the Writer in Residence at Bard College.